Visit this multi-cuisine bar and grill for delicious food and great drinks with a beautiful view of the Westfield River in Huntington Mass. They offer music Sunday afternoons on the deck, as well as many weekly specials. 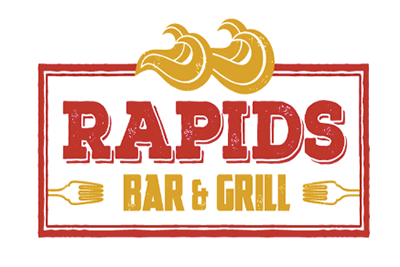 The Rapids Bar & Grill also offers catering services and will host events for up to 150 people.